So Wednesday was started Week #2 of my Engine 2 Diet 28 Day Challenge. Normally I would have met with the dietician on Wednesday to review the week and take my Body Fat % measurement with that little gadget she's got. The power company had other plans for us - we were sent home due to a power outage and a failure in the backup generator. Wednesday is also my spinning class but since we went home early Arisa and I ended up going to Planet Fitness where I did the PF 30 Minute Express circuit for the first time in ages. I really like that workout since you can push yourself as much or as little as you are up to on a given day. And you can see progress over time as the weights or reps increase as you get in better shape. But I'll tell you my arms have been killing me for the last two days because of it! I keep telling myself that old adage No Pain No Gain. Anyway, on Wednesday morning I weighed 170.8, a .8 pound loss from the previous week. That's pretty much dead on to the goal I set up in MyFitnesspal. My eventual goal is to get to a BMI of under 25. That means my target weight is 150 pounds or below. Even better will be to get my Body Fat % down to 25%, but first things first. One thing I have noticed this week is a certain stability in my weight. I'll be a certain weight for a couple of days and then drop a half a pound, fluctuating for a day or two and then stabilizing again. I am guessing that this is a more sustainable weight loss process than I have done previously. It's more "comfortable" anyway. 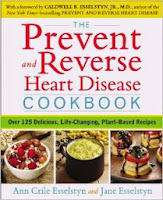 On Monday, Arisa and I went to see Ann and Jane talk about their new cookbook The Prevent and Reverse Heart Disease Cookbook. 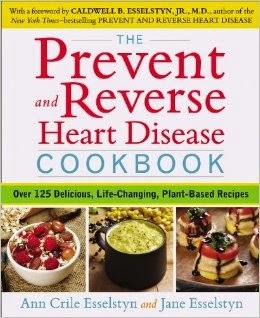 Of course it is a standalone cookbook but it also is an update of the recipes found in the Caldwell Esselstyn's book titled, suprisingly enough, Prevent and Reverse Heart Disease which I am reading now (kindle version). I posted somewhere, twitter?, that ignoring #plantstrong, etc some of these recipes look/sound really, really good. I am looking forward to trying them. There are certainly enough to keep trying for quite a while. To end their talk we all got to taste what they were making - veggie sushi or wraps. There was a short meet and greet and book signing at the end. The really fun was having Jane actually remember me - "We went on a Date! What happened to you?!" LOL. Yes, we went out exactly ONCE - thirty years ago. I think I mentioned it in my first post. Her reaction is totally appropriate too since it was 25-30 years and 70-80 pounds ago. And I'm no longer the long-haired college hippie either. It was cool that she remembered and we had a chance to re-connect short though it was - there were still quite a few people waiting in line. 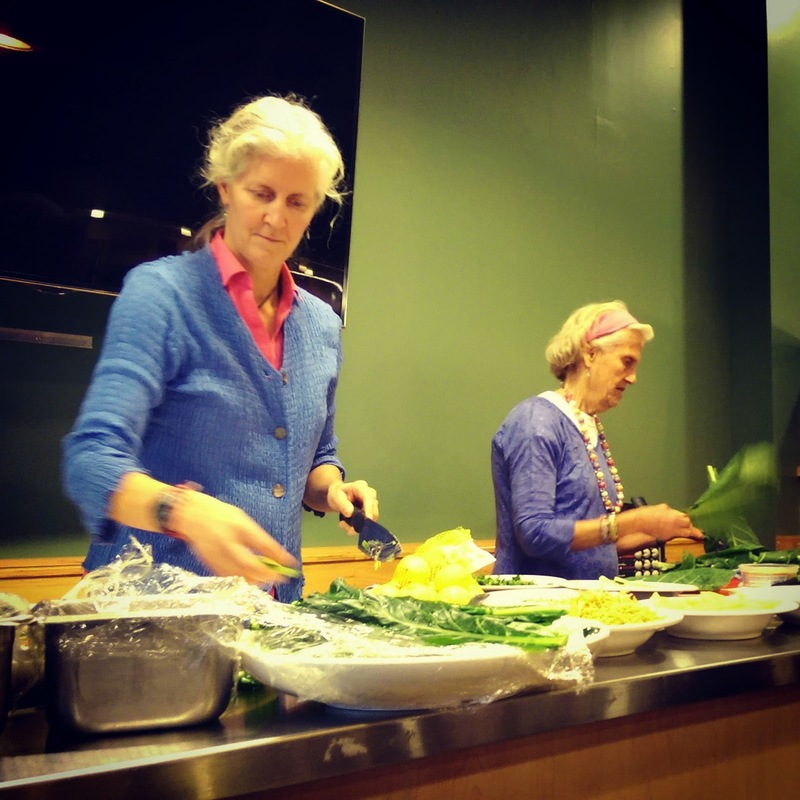 Probably the coolest result of it though was I came up with the idea that perhaps we could get Jane and Ann to come to Hyland to give a talk at Hyland, at a lunch and learn for example. Amongst the many things Hyland does to provide a great work environment they provide a lot of Wellness activities. 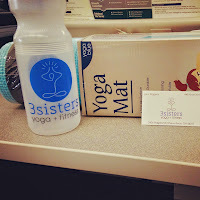 So I spoke to the Wellness Program Manager about the idea and she liked it too. So we invited Jane to meet with us and talk about what's possible. I know what *I* want to happen but we'll see. Either way only good things can come of it so I'm excited about that. Its being proactive about things like this that puts Hyland on the list of 10 Great Tech Companies to Work For Not Named Google. 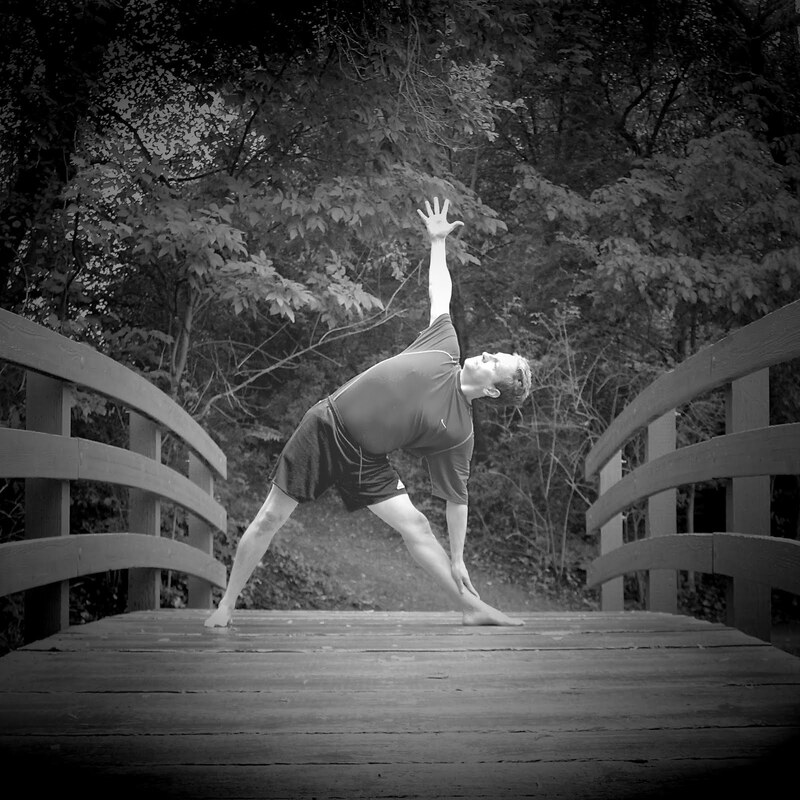 Or see this: http://us.greatrated.com/review/hyland-creator-of-onbase2014 It's why I can win a yoga mat at a lunch and learn and then use it at a free Yoga class that night! On my next 28 Day Challenge post I'll post some pictures of the plant-strong masterpieces I've been making.